It's not just Tesla Autopilot that fails to see stationary objects. 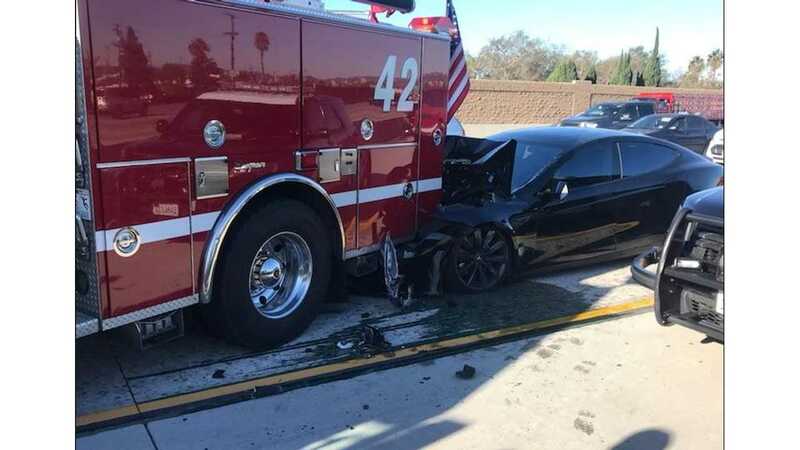 As we previously reported, a Tesla Model S crashed into the rear of a parked fire truck near Los Angeles this week. 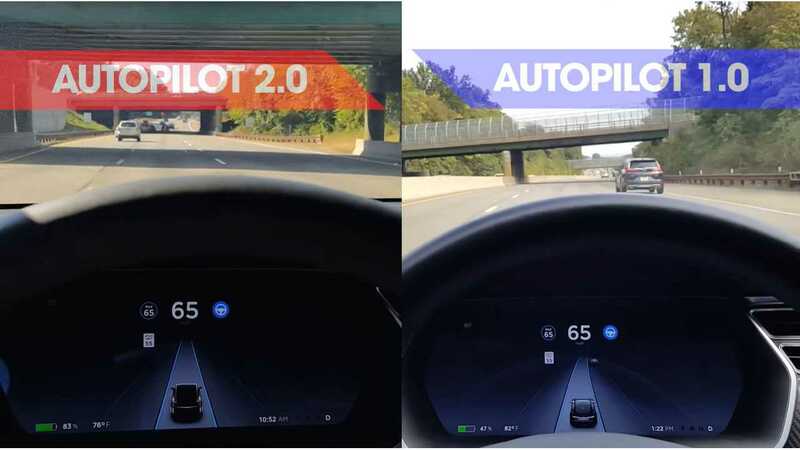 According to the driver, the vehicle was in Autopilot mode, a semi-autonomous driving feature that assists the driver under certain conditions (but requires continuous driver engagement and hands on the wheel). Of course, people were shocked that an advanced vehicle would just fail to notice a huge red truck in its path. Even if Autopilot wasn't engaged, shouldn't the car's standard Automatic Emergency Braking (AEB) kick in? The answer is ... not necessarily. 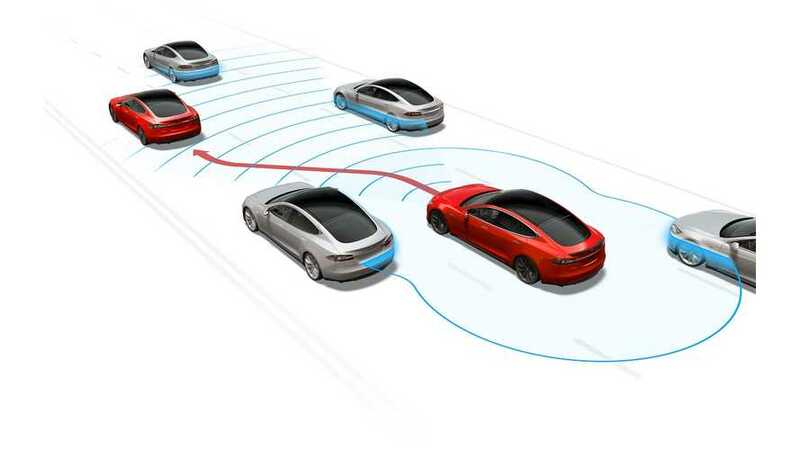 Tesla Autopilot 2.0 is designed to see at least one car ahead, so it may lessen this problem. However, if it's simply a stationary object, you may be out of luck. Although the AEB may have assisted, since the driver was said to have been traveling 65 mph and yet there was not a substantial amount of damage, nor were there any injuries. AEB's job is not to completely stop the vehicle prior to a crash, but instead, to slow it down reasonably to lessen the impact. Let's think this over for just a minute. If your car hits the brakes every time there's a piece of debris on the road, or it sees any type of stationary object, this could actually cause an accident, or give the driver whiplash. False positives can be a real problem for such technology. All current automatic emergency braking and adaptive cruise control systems are designed to be "blind" to various fixed objects. If not, the system wouldn't be able to do its job. Radar detects the speed of objects. It also sees medians, road signs, traffic lights, etc. While it's good at detecting something that's moving, it's not so good at "seeing" the fixed objects, and programmers are making sure that it doesn't react to something stationary. This is a good thing, however, since it would cause significant havoc if cars on the freeway were constantly slamming on their brakes for no reason. "The long term solution is to combine a several sensors, with different abilities, with more computing power. Key amongst them is lidar. These sensors use lasers to build a precise, detailed map of the world around the car, and can easily distinguish between a hub cap and a cop car. The problem is that compared to radar, lidar is a young technology. It's still very expensive, and isn't robust enough to survive a life of hitting potholes and getting pelted with rain and snow. Just about everybody working on a fully self-driving system—the kind that doesn't depend on lazy, inattentive humans for support—plans to use lidar, along with radar and cameras." "Everybody" doesn't include Tesla CEO Elon Musk. Musk has repeatedly spoken to his lack of commitment to lidar. Is this because he's well aware of the above? Lidar is new tech, and it doesn't hold up to weather conditions. Not to mention, it's currently pricey. One would think that once the tech is more heavily tested, improved, made to be more durable, and is cost-effective, Musk would have no grounds to argue against it. However, at this time, Tesla won't be moving to lidar. Nonetheless, Tesla vehicles have been spotted out testing with lidar in place. Lidar or not, you also won't easily find a system in any of today's cars that will be sure to stop for a parked fire truck taco truck. 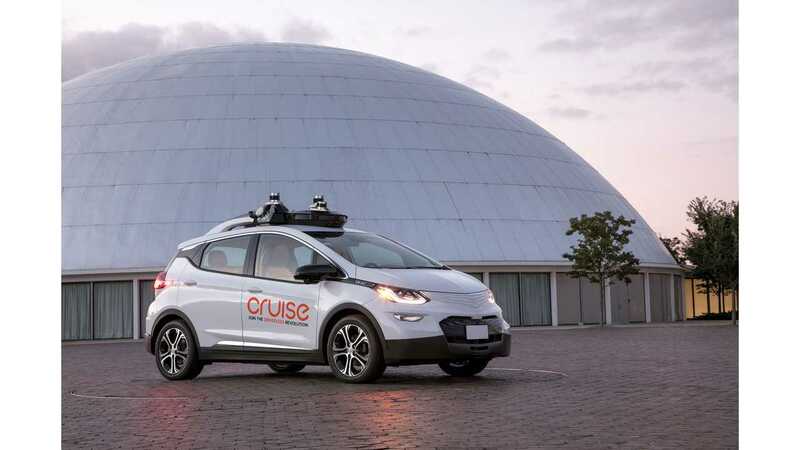 Cruise Automation's autonomous Chevrolet Bolt uses lidar. While it didn't crash into a parked taco truck (albeit this was at a very slow speed), it was surely confused by the presence of the stationary obstacle.